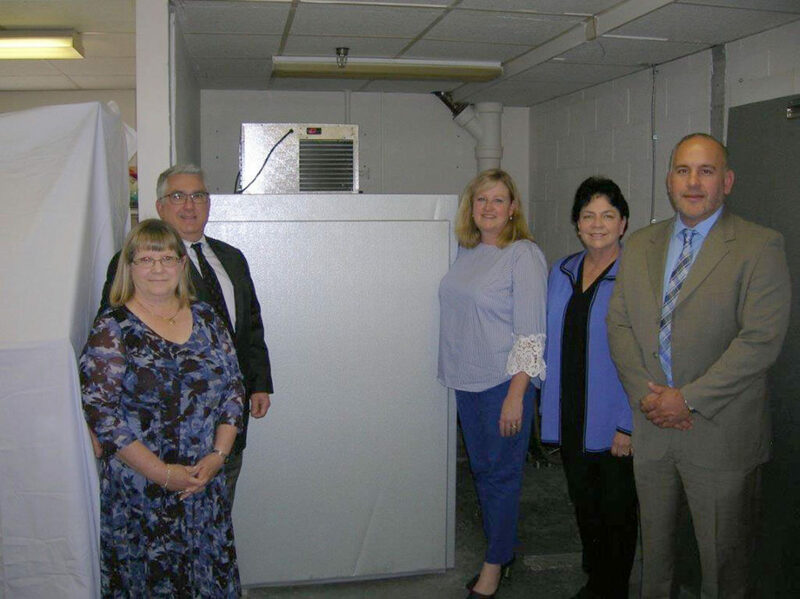 Submitted Photo Westfield Memorial Hospital Foundation recently received a gift, mortuary cooler, from MASON Funeral Home and Unyts (Upstate New York Transplant Services). Scott and Debbie Mason (pictured from left to right) stand next to the cooler as former WMHF Board Member Kim Underwood and WMHF President Dr. Kathryn Bronstein thank Unyts VP Jason Bridge for helping to bring compassion and comfort to families during such difficult times. WESTFIELD – A new piece of equipment was recently donated to Westfield Memorial Hospital as part of the highly successful RED (Renovate our Emergency Department) Campaign. The donation, a mortuary cooler, is an integral piece to the hospital’s Emergency Management Plan for mass casualty situations and, more importantly, will support community members impacted by tragic or unexpected deaths. The new mortuary cooler insures that the hospital can coordinate with funeral directors allowing more flexibility to meet the scheduling requirements of the bereaved. The $6,000 gift, jointly given to the WMH Foundation by Scott and Debbie Mason of MASON Funeral Home in Westfield, and Unyts (Upstate New York Transplant Services) aims to help bring compassion and comfort to families at this critical time. Patricia DiPalma, executive director of the WMH Foundation, thanked Unyts and the Masons for their generosity. 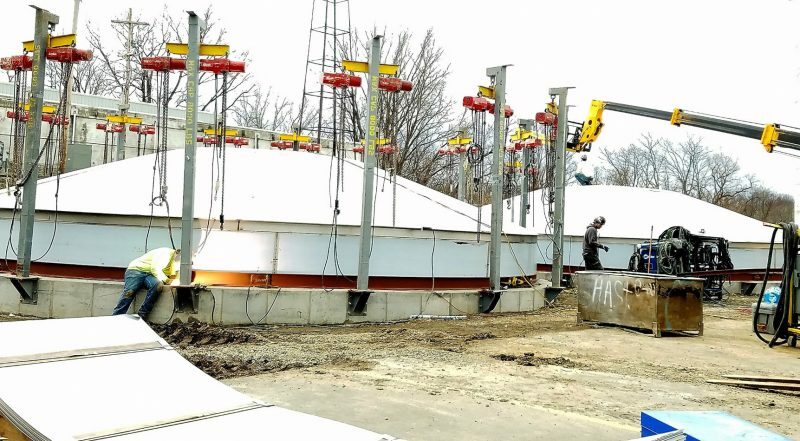 “They have been caring for families in our community for decades, and this gift is yet another example of the compassionate care they provide,” DiPalma said. The new cooler is now in operation at the hospital. “On behalf of our physicians, nurses and staff, we would like to express our sincere appreciation for the thoughtfulness of MASON Funeral Home and Unyts. 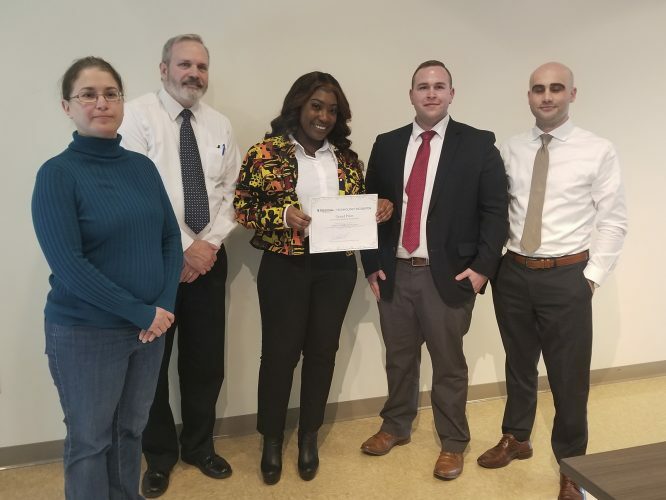 This donation enables Westfield Memorial Hospital to more adequately support families in their decision making process following the loss of a loved one, WMH President, Valarie Jackson added. Our community hospital is able to continue to provide high quality health care to all the residents throughout our community and beyond. Westfield Memorial Hospital is part of the larger Saint Vincent Health System, a subsidiary member of the Allegheny Health Network. For those who would like to learn more about the hospital foundation or to give to the 2018 Annual Campaign, contact Ms. DiPalma at patricia.dipalma@ahn.org; call: 716-793-2338 or visit the foundation’s website at: www.westfieldhospitalfoundation.org.